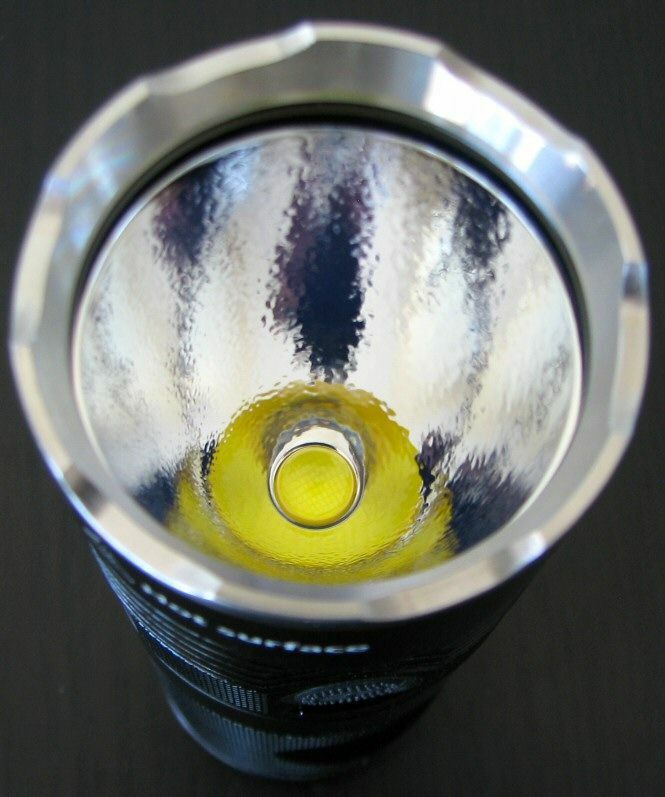 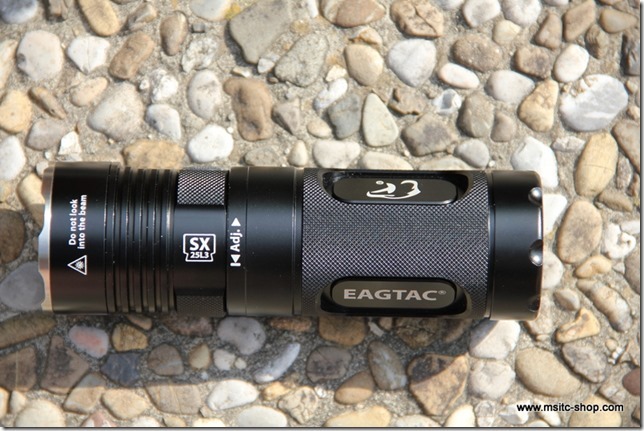 There are flashlights that you would expect with a greater or lesser interest – the new EagleTac SX25L3 is undoubtedly one of the torches, which was awaited with greatest interest. 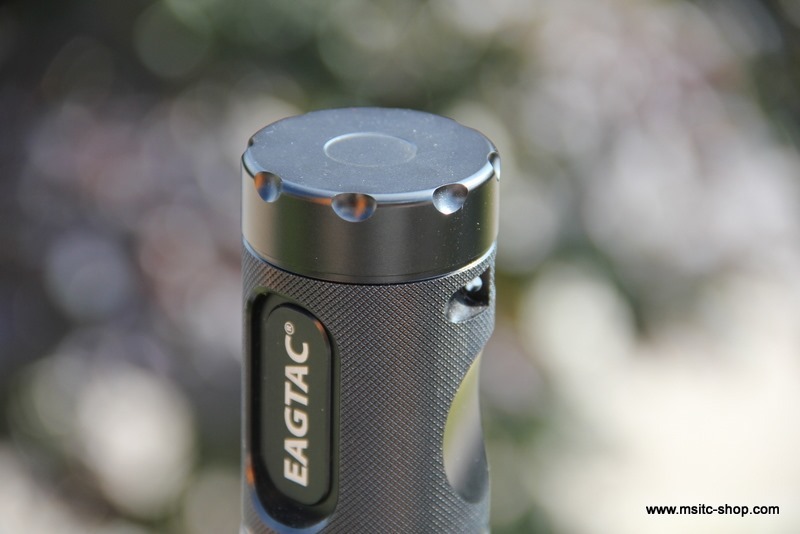 And rightly so, I mean, after all, EagleTac has again managed with SX25L3 XM-L2 and the SX25L3 MT-G2 in my view, a real point landing. 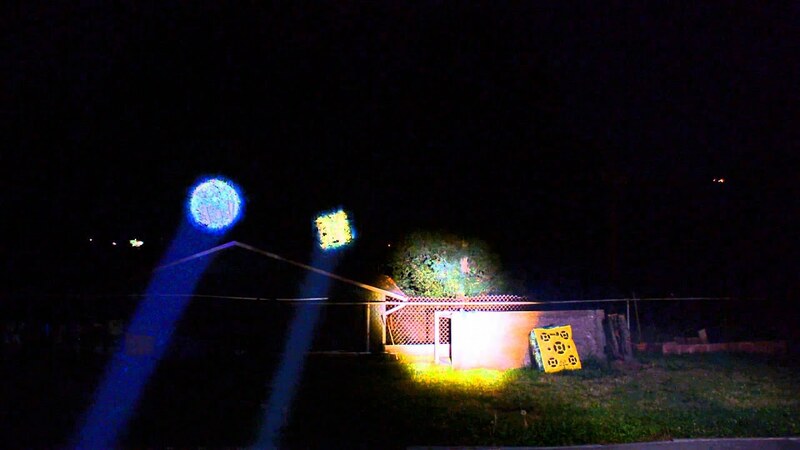 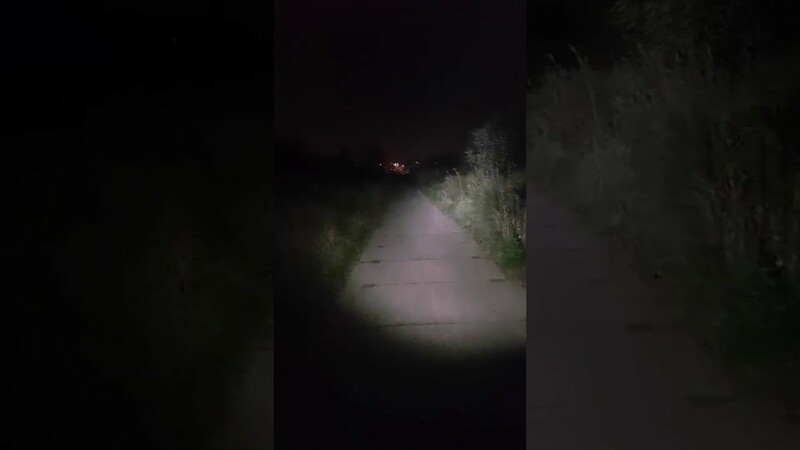 All Beamshots created with freshly charged Keep Power 18650 3400 mAh battery and Turbo Mode. 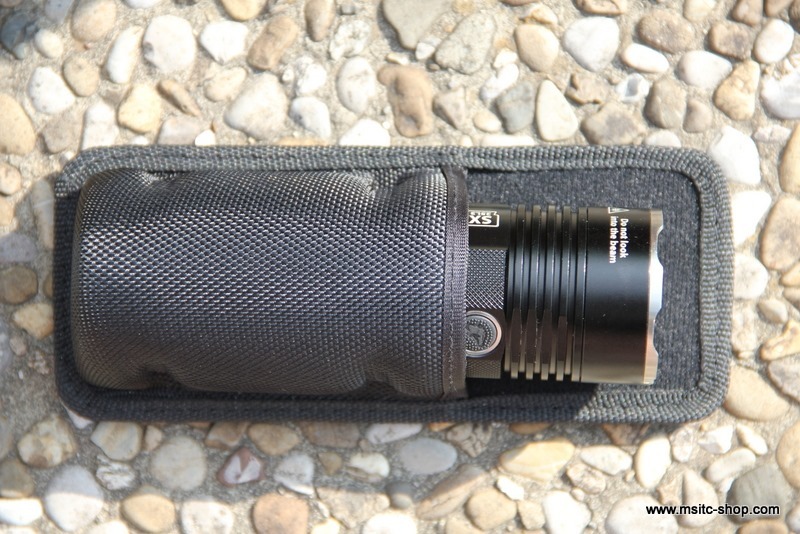 The SX25L3 XM-L2 is a compact Taschenthrower which offers an attractive range of over 400 meters, which should be sufficient for most applications perfectly. 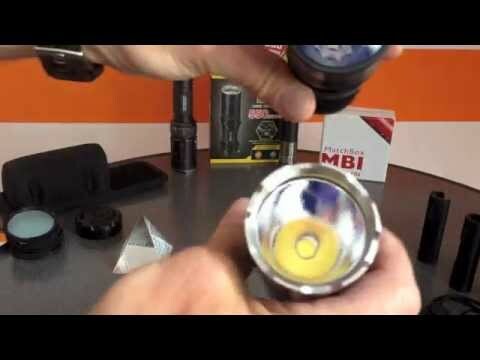 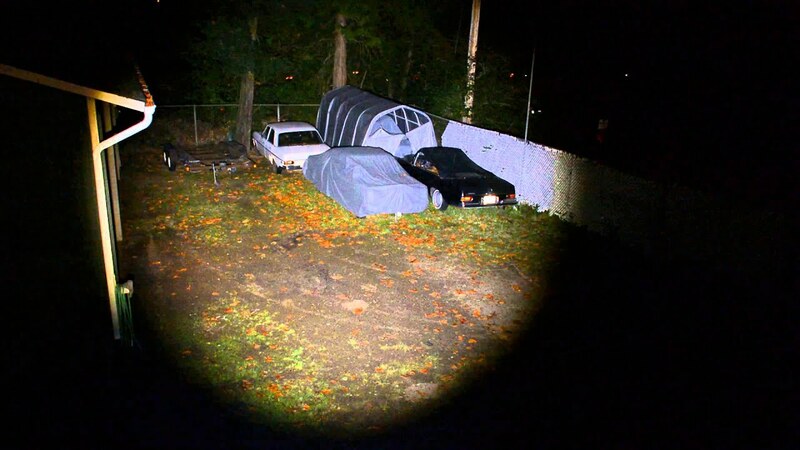 With the SX25L3 MT-G2 contrast EagleTac has a knotless small handheld spotlight placed on the flashlight market, which knows how to impress with his performance. 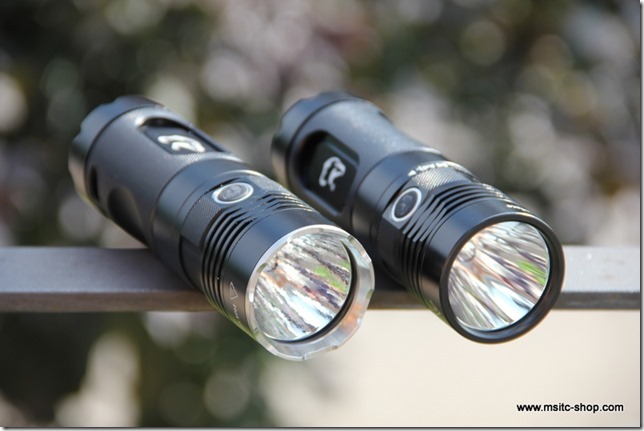 Whereas in the past real racers with several XM-L LEDs needed to illuminate the near and mid-range good accordingly, so that has changed radically with the introduction of the MT-G2 LEDs in my view. 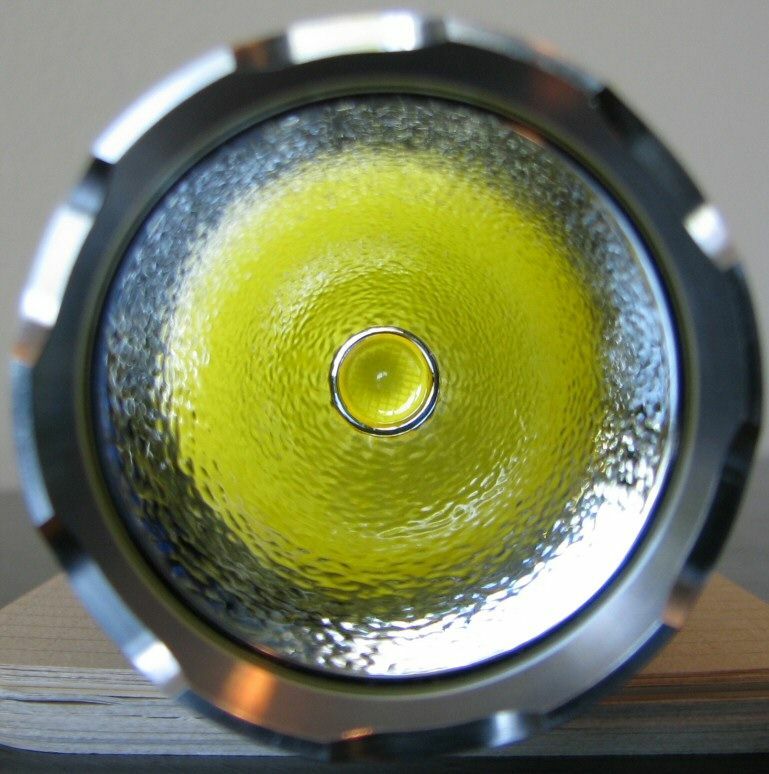 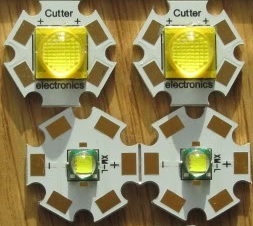 This led in cooperation with a correspondingly optimized reflector provides an a very pleasant and homogeneous light image without jagged edges or other artifacts in the Beam. 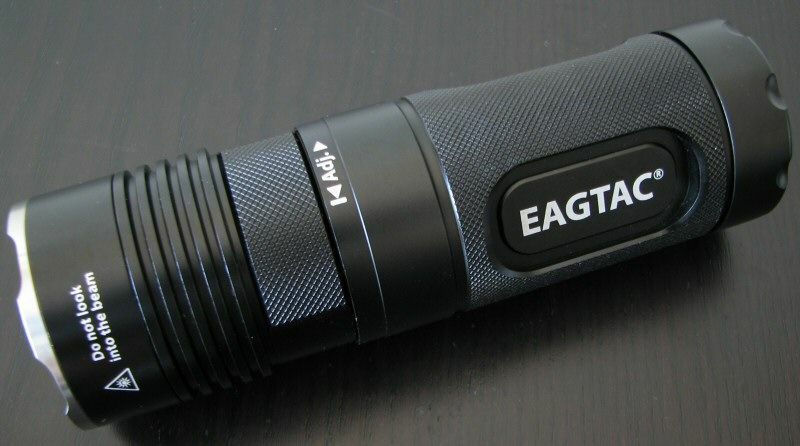 The EagleTac SX25L3 MT-G2 One must once have seen live, otherwise you do not believe that enormous light output capable of providing those compact flashlight. 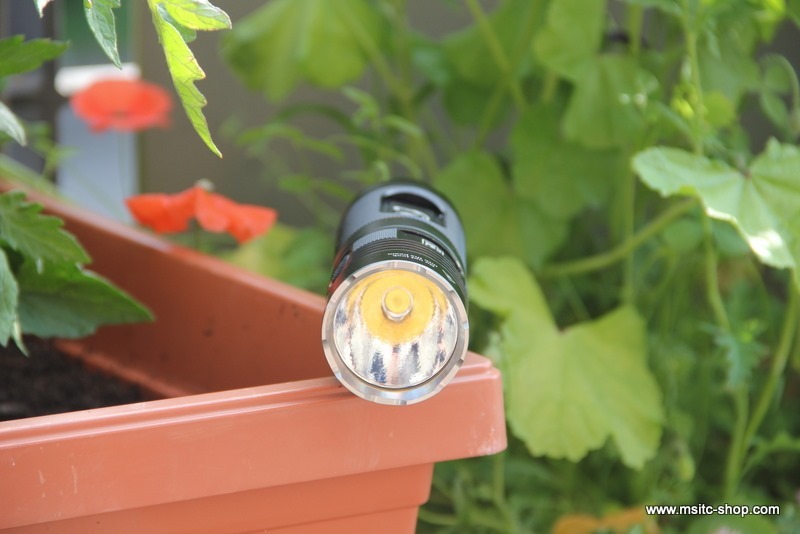 Even though the lamp in turbo mode after about 200 seconds, will shift down, so it is definitely one of the brightest lights in this size and price range. 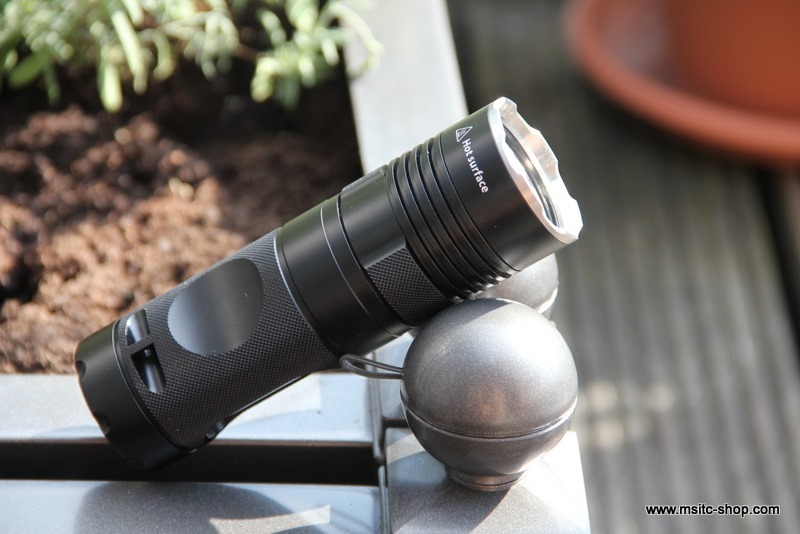 To put it in a nutshell: Both lamps have me completely thrilled and offer something for everyone-who needs maximum range, reaches for SX25L3 XM-L2, and who is a wide-area illumination preferably in pleasant neutral white, is the SX25L3 MT- G2 well served. 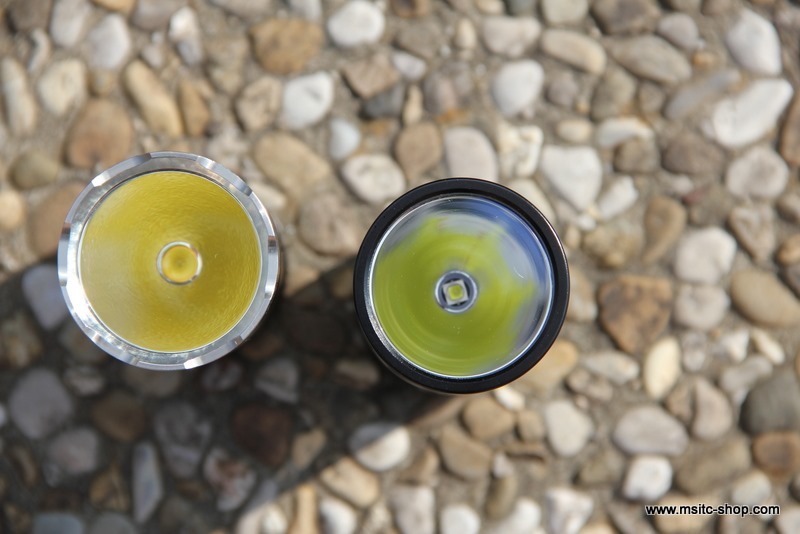 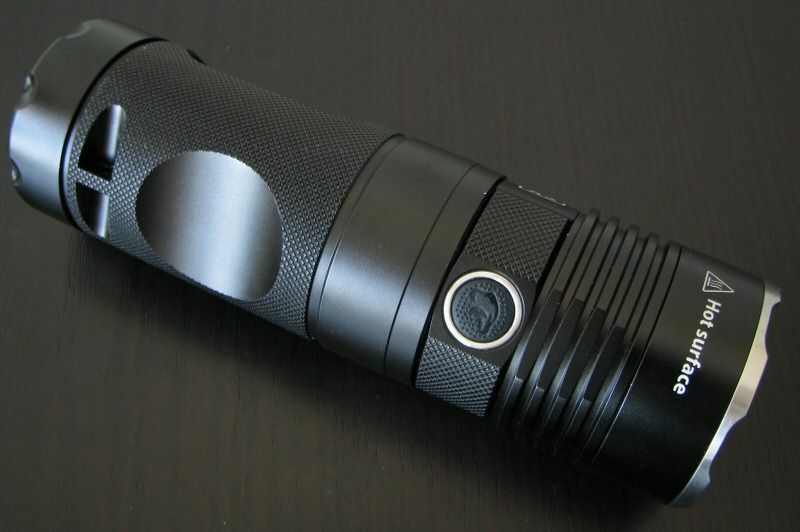 The fact that both flashlights also are available as base and kit version again, rounded the good impression perfectly.